This is a small selection of the horses and ponies I have trained or competed recently. I am fortunate enough to work with and compete a wide range of breeds, heights and types of horses. I believe that any horse with the correct attitude and training can be a success. 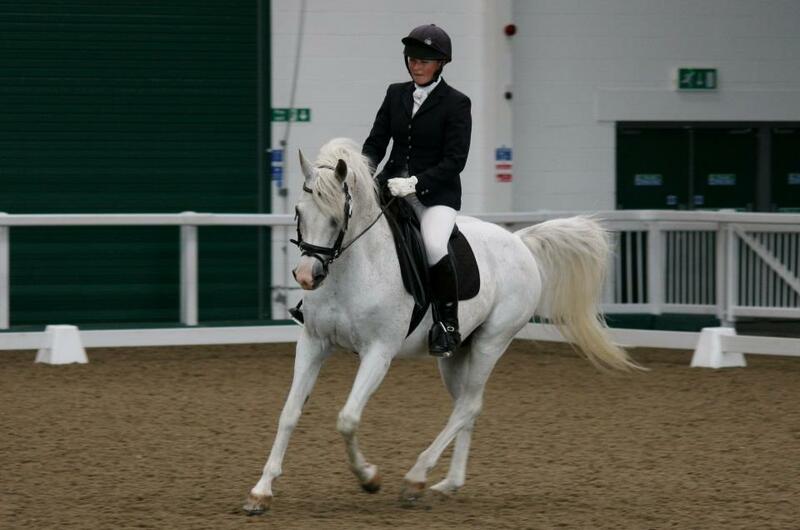 Harvey is a pure bred Arab and a fantastic little horse who I have competed for many years. 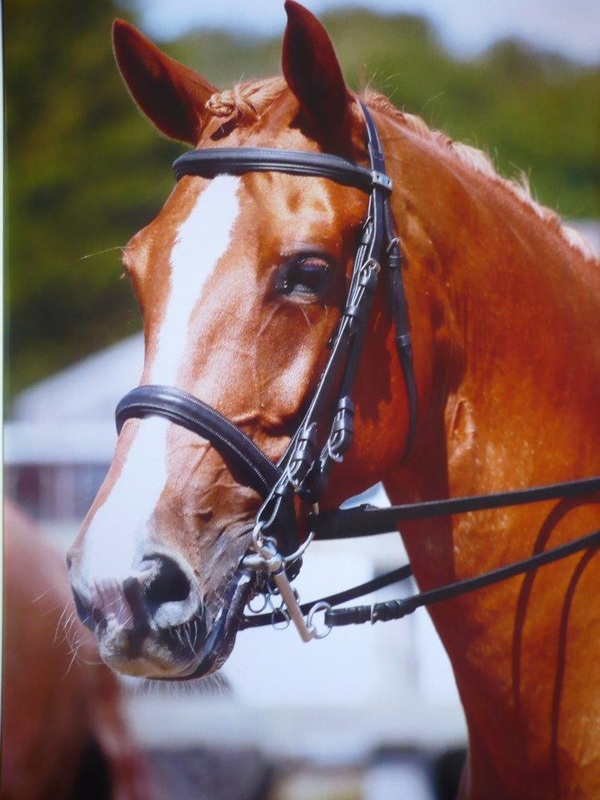 He mainly competes at unaffiliated prelim and novice, also enjoying combined training, show jumping and ridden showing classes. In 2011 Harvey was reserve champion at the finals of the Southview combined training championships. This year he is being aimed at the Trailblazers National Finals. Rosco is a true family horse being a safe and reliable ride for every member of his family. I bought him as a 5 year old and produced him to sell. As well as being competed at Prelim level by his owners I compete him regularly at Novice and Elementary. In 2012 he was unbeaten in every class he contested at these levels never scoring below 67%, regularly gaining +70% scores. Brandy is an amazing pony with the heart and bravery of a lion. 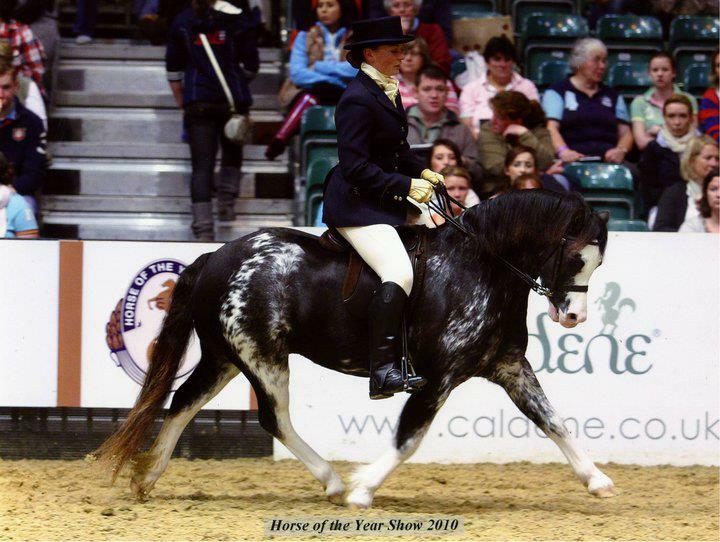 I was lucky enough to ride him at HOYS 2010 in the traditional coloureds. We also competed and was placed in HOYS M+M WHP qualifiers including Cheshire County, Derbyshire Festival and The Royal Welsh. 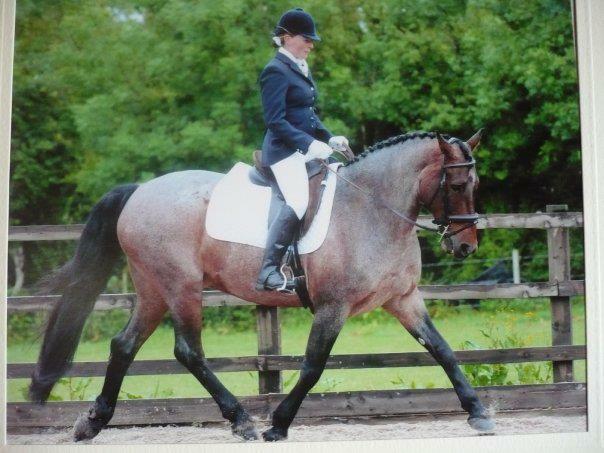 Daisy is competed in dressage and showing classes. She is by the prolific stallion 'It's the business'. She won and was placed regularly BD Prelim - Elementary, qualifying winter and summer regionals and gaining top 10 placings in both Prelim and Novice Area Festival with her owner. Tyrone has been placed at BE Novice, Open Novice and Intermediate.